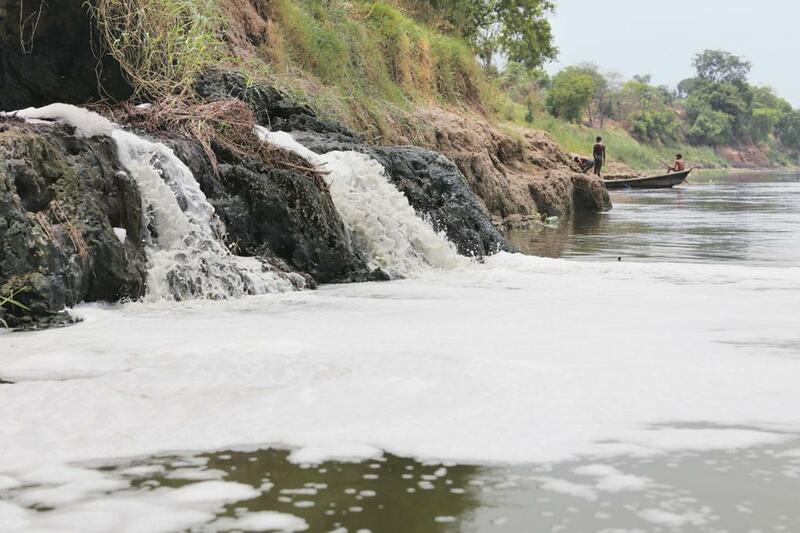 The number of critically polluted stretches of the country's rivers has increased to 351 from 302 two years ago, and the number of critically polluted stretches has gone up to 45 from 34, according to this recent assessment released by the Central Pollution Control Board (CPCB). The water quality data under national water quality monitoring programme for the year 2016 and 2017 is analysed statistically and monitoring locations exceeding the water quality criteria are identified as polluted. The polluted locations in a continuous sequence are defined as polluted river stretches and categorised in five priority classes based on BOD concentration exceeding to BOD levels >30 mg/l, BOD between 20&30 mg/l, BOD between 10&20mg/l, BOD between 6-10 mg/l and BOD between 3& 6 mg/l.